So from Australia, Alaska and some secluded islands we come across Britain’s most remote hotel and our number 3 on the list of luxury remote retreats. 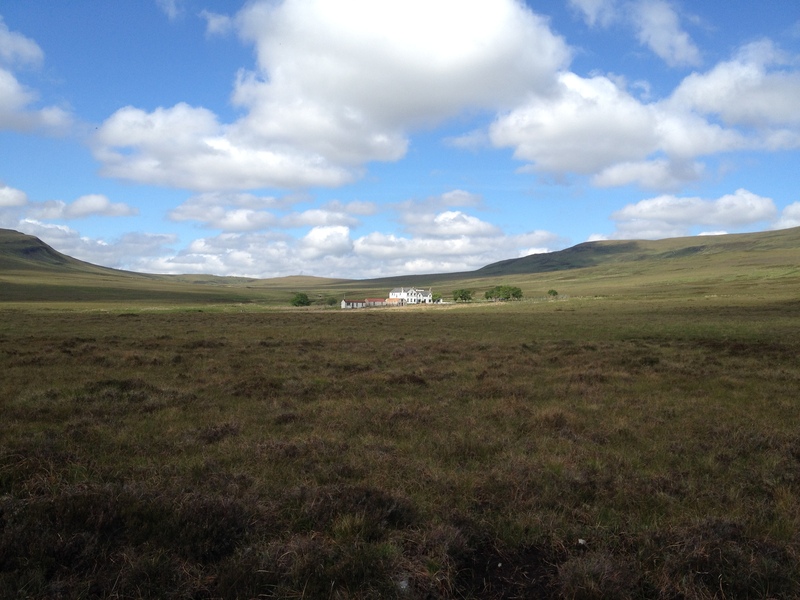 This place is truly remote because you are surrounded by the Scottish Highlands, in a private hunting reserve sheltered by Beinn Griam Mor and overlooking the forest framed loch Rimsdale the hotel is also surrounded by vast rolling green covered hills. The hotel rooms have private baths and showers and they can accommodate you in a relaxing atmosphere far away from people, cars and cell phones. 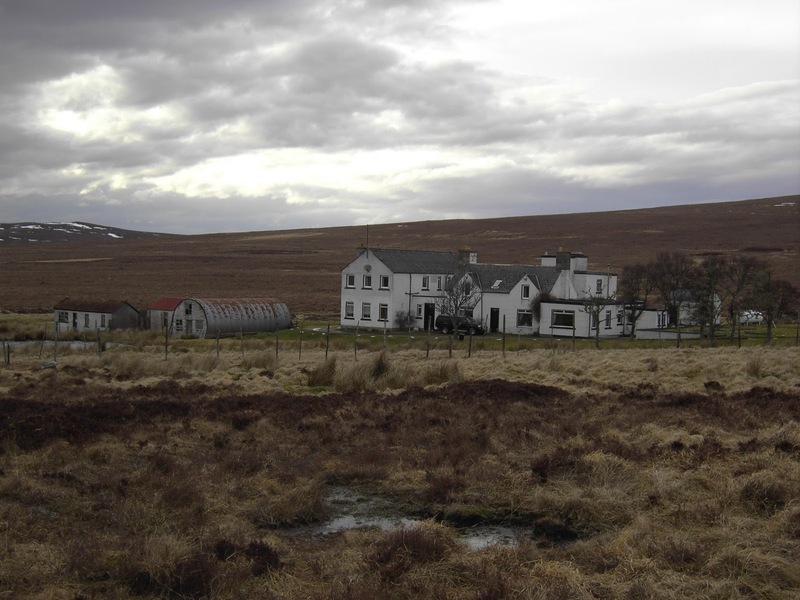 The hotel provides for the guest lounges where you can stay by the peat fire, a unique experience in the fully licensed bar where you can taste the finest whiskey’s and the specific and regional cuisine made with local hunted goods. 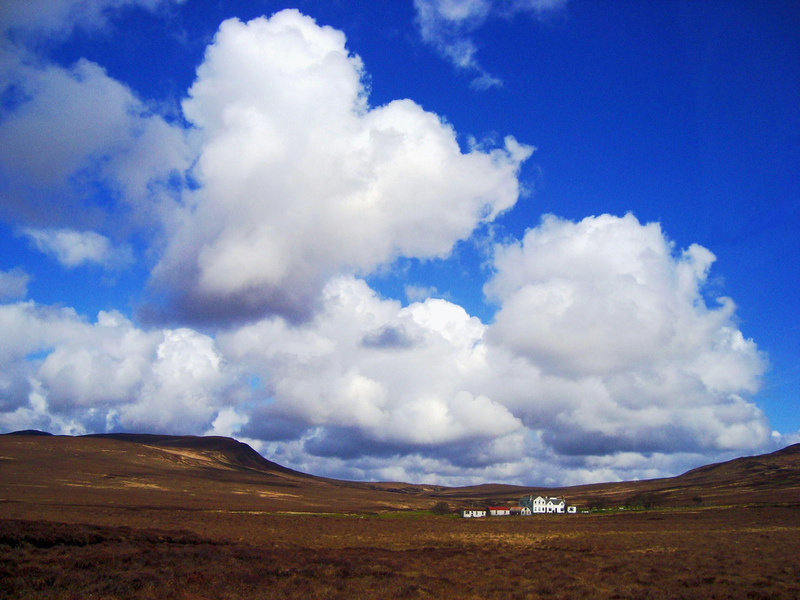 By far a unique remote experience, the hotel can take you even on an outdoor adventure because here you can fish, hunt, bird watch or just hill walk. So guys, if you are in Scotland and want to just get away from all the noise, loud and busy streets of the big cities, this is the place where you will find tranquility and peace, being surrounded only by wilderness.